The furnace is used to melt the precious ash samples in order to obtain a button containing the precious metals present in the ashes. The silicon carbide resistances give out a maximum power of 2 kW on each of the 3 resistance groups. The power on each phase is electronically controlled which avoids manual regulation and increases the life of the resistances. 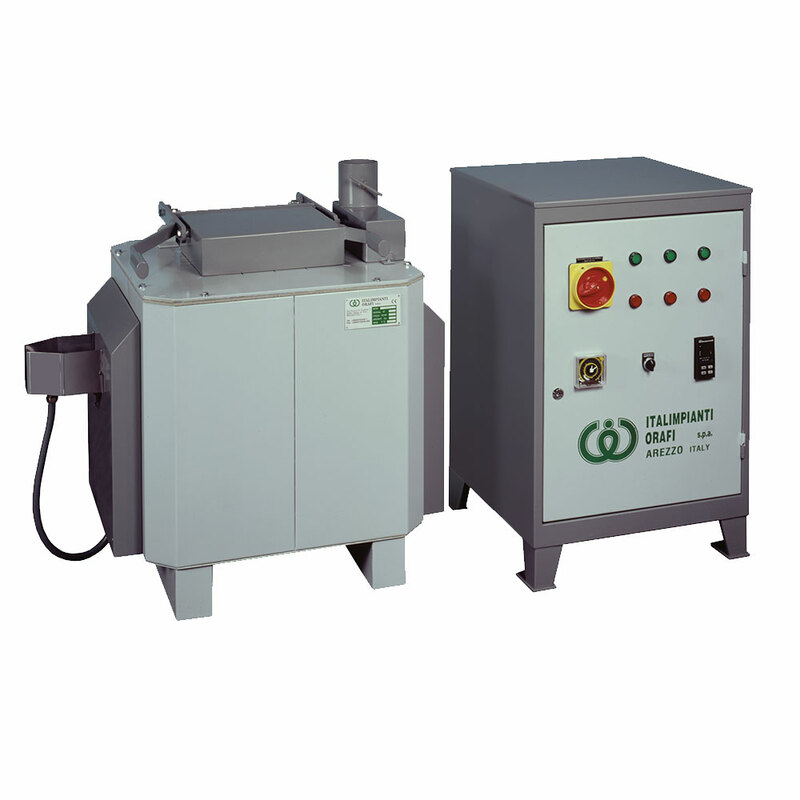 The FFC/I machine uses a medium frequency induction converter to heat the crucibles. 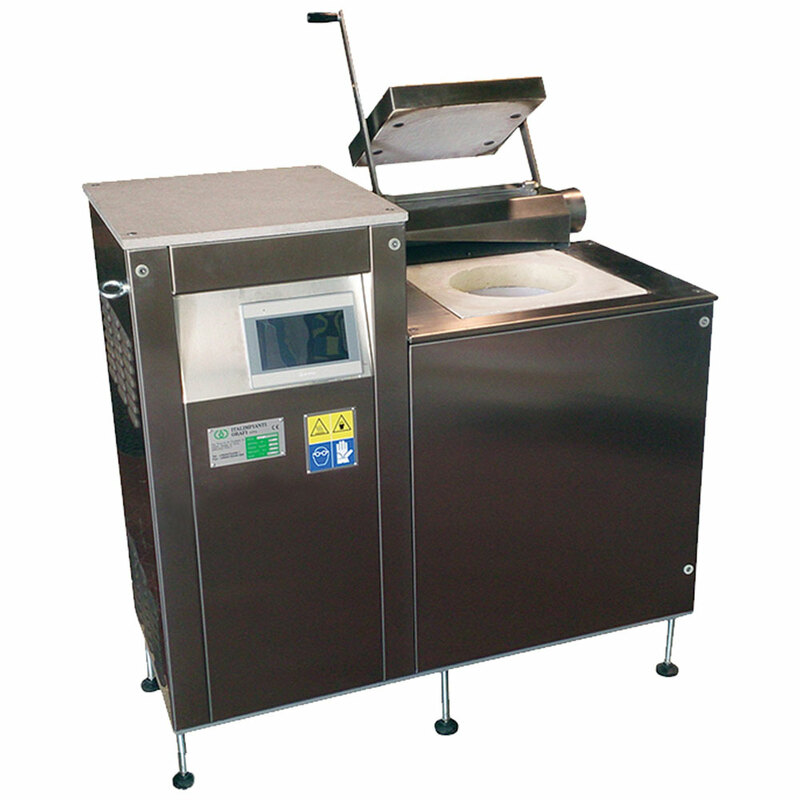 It is fitted with a radial fume suction collector equipped with a regulation lock.